I have had the pleasure of working as the Marketing Assistant at Strictlymarketing for the past four-and-a-bit years. 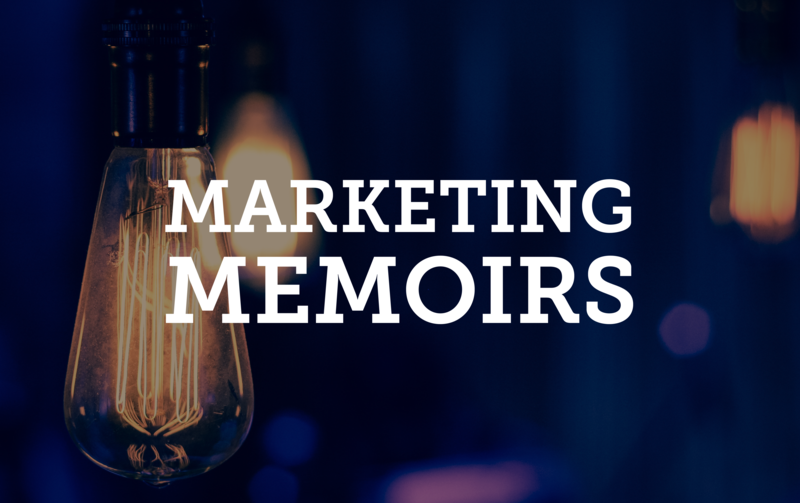 I have somehow have managed to wriggle my way out of writing for the Strictlymarketing Blog up until this point, but as my time at Strictlymarketing draws to a close it seems like the right time to reflect on my short but rich marketing career. I first came to Strictlymarketing as a fledgling fresh out of high school. Working in a professional environment was a huge novelty, and I joined the team excited about learning all that the workplace had to offer. Bev was always an amazing Managing Director and gladly gave me every opportunity to learn and pursue my areas of interest. During the early stages, I helped organise and execute events, develop social media strategies, wrote blog articles for our many amazing clients, updated websites and generally performed the role of a Marketing Assistant. I even had the opportunity to be seconded as an assistant in centre management for a few months while continuing my work at Strictlymarketing one day per week. I have since had the pleasure of watching the team change, grow and develop into the comprehensive services firm we have today. As Strictlymarketing grew its capability, I slowly became involved in the more administrative and financial aspects of running the business, in line with the 4.5 year Commerce and Economics degree that I was simultaneously pursuing at the University of Queensland. With my finance background, working in the marketing landscape with such a talented team of creative-types meant my skills and capabilities were a bit different, but appreciated nonetheless and I was always made to feel like an appreciated and valued member of the team. It made us a diverse and interesting group of people with similarly diverse and interesting perspectives on things. I have made many lifelong friends from my time here. I am incredibly appreciative to Bev for all that she has done for me over my time at Strictlymarketing and all of the wonderful Marketing Managers, Executives, Graphic Designers and Interns who I have had the pleasure to work with. As I move into the next phase of my career (grounded very much in the finance industry), I will take with me the many lessons that Bev and the rest of the team have taught me over four wonderful years that I wouldn’t trade for the world.